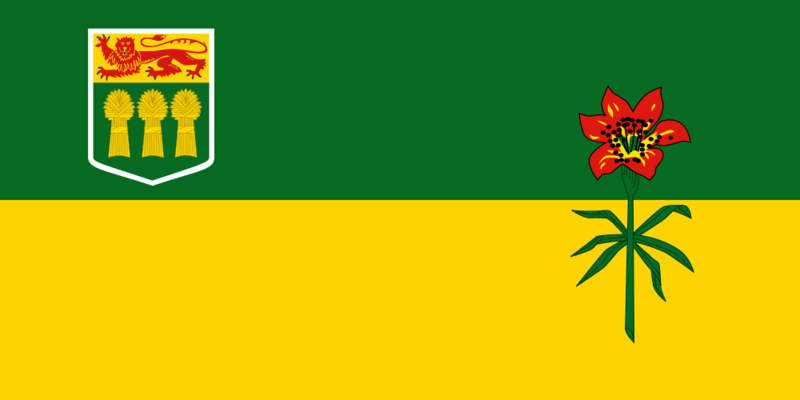 Saskatchewan Express Entry System - Know How to Qualify? Saskatchewan Express Entry System – Know How to Qualify? Canada has become the most-desirable destination for overseas nationals, especially for Indians. The country is looking forward for skilled professionals and provides ample opportunities for people looking to work overseas. With quality lifestyle options, enormous study opportunities, and better healthcare system, Canada has it all to draw foreign nationals to its shores. Everyone who wishes to immigrate to Canada can benefit from better career prospects irrespective of their place of origin. Beginning January 2015, Canada follows Express Entry system to evaluate permanent residency applications for federal skilled worker, federal trade worker, Canadian experience class and some portion of Provincial Nominee Programs. Out of all Canadian provinces, Saskatchewan, a prairie province in Canada has introduced a new Express Entry system under its Provincial Nominee Program. The Saskatchewan Express Entry Sub-category is designed for skilled professionals who wish to reside and work in the province. Saskatchewan Immigrant Nominee Program (SINP) will nominate individuals who are present in the Express Entry pool and who possess skills, work experience and language abilities to settle and assimilate into the labor market. Under Saskatchewan Express Entry sub-category, there are 775 places and applicants do not require a job offer to apply. Applicants who are successful can reside and work in a province with high living standards, booming economy and low unemployment rate in Canada. Must be proficient in either French or English language. In order to prove your proficiency, you must undertake a standardized language test such as IELTS for English and TEF for French. Minimum one year of Canadian skilled work experience within the past three years. The work experience must be in a high skilled occupation (NOC “0”, “A” or “B”), which is deemed as the high demand in Saskatchewan. If you satisfy all the aforesaid requirements, then you can easily qualify under Saskatchewan Express Entry system. Please send me more information on anything related with development or management work.